It happened! It finally happened! 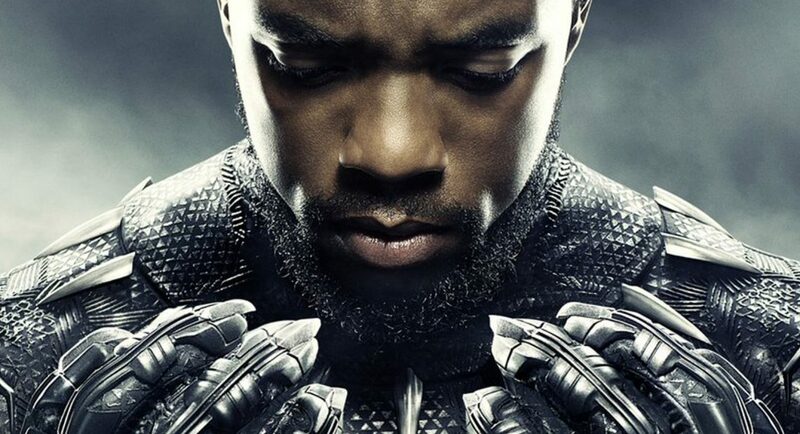 Click here to check out our Black Panther review. Click here to check out our Black Panther analysis. Drop what you’re doing and get ready to geek the heck out. The Golden Globes nominations are in and for the first time in history, a comic book movie has received a nomination in the Best Drama category. No prizes for guessing which movie received the nod, though. 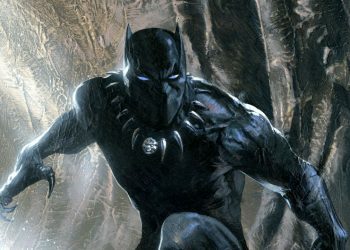 Of course, it’s none other than Venom Ryan Coogler’s Black Panther! 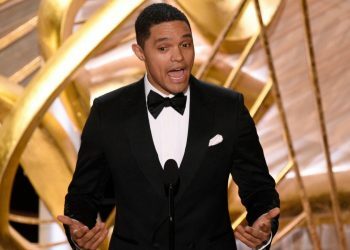 Other nominees include Spike Lee’s BlacKkKlansman, If Beale Streat Could Talk, A Star is Born and the Freddie Mercury biopic, Bohemian Rhapsody. 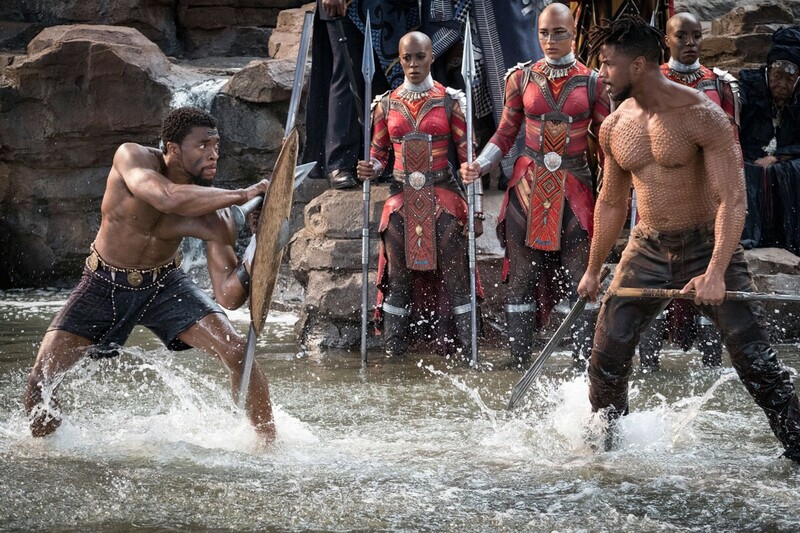 While Black Panther would most likely not end up winning the trophy, given its competition, the nod itself is a huge step forward for the genre that’s usually seen as lesser than by the people at the Globes and The Academy. While comic book movies have received Best Motion Picture Golden Globe nods in the past (i.e. Deadpool 2, The Mask of Zorro) they fell under the Best Comedy/Musical umbrella (which many consider it to be a throwaway category). But it looks like the industry is finally beginning to take comic book movies seriously. A push that started 10 years ago with Nolan’s The Dark Knight. Could this mean that we could finally also see a comic book movie receive a Best Picture nomination at the Academy Awards? Two weeks ago, I would have bit my tongue and said “maybe.” But this Golden Globes nomination changes the situation big time. The Globes are usually a decent indicator of what movies will also end up getting an Oscar nomination. 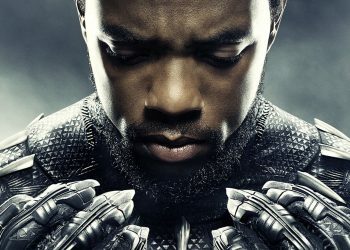 Black Panther (still my personal favourite film of the year), is another comic book movie, just like Wonder Woman and Logan last year, and The Dark Knight before that, that prove that ‘comic book’ isn’t a genre, but a form. 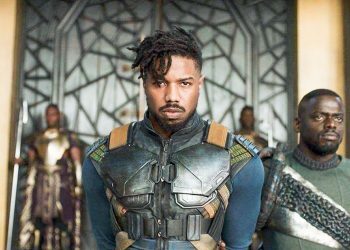 Despite being part of the Marvel ‘machine’, Black Panther stands on its own, with Coogler’s singular vision on full display. This is an epic war film; It is a heartbreaking family drama; At times it is a James Bond-esque espionage. This is a film that will empower women; A film with heavy sociopolitical themes. This is a film that is unabashedly black. Black Panther is an inspiring film, not just to African Americans, but to all dark-skinned people around the world. It is an important film. 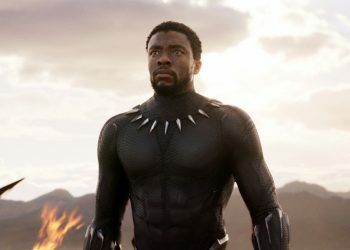 Black Panther also received nominations for Best Original Score and Best Original Song. All, well-deserved nominations. Take a bow Ryan Coogler and team!